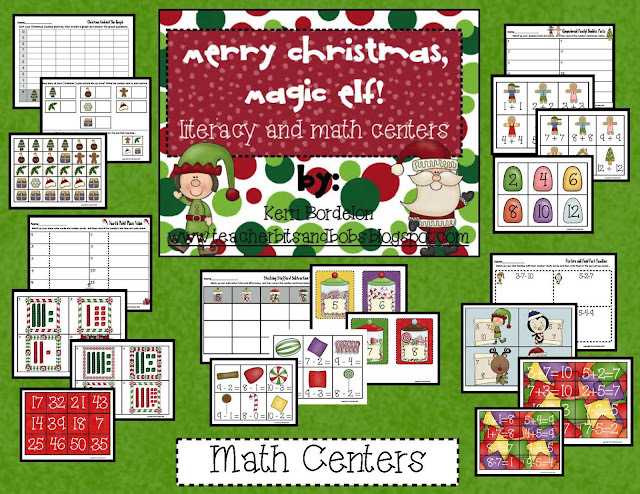 Teacher Bits and Bobs: Christmas, Christmas everywhere!! Plus, a fun little freebie! Christmas, Christmas everywhere!! Plus, a fun little freebie! First of all, a big old thank you for supporting my TPT store during the Cyber Monday and Tuesday sale! I appreciate you all so much!! As a thank you, I created a pretty darn cute little freebie for y'all, but first we need to talk Christmas! Guess who showed up on Friday after school when my back was turned?? TADA!! 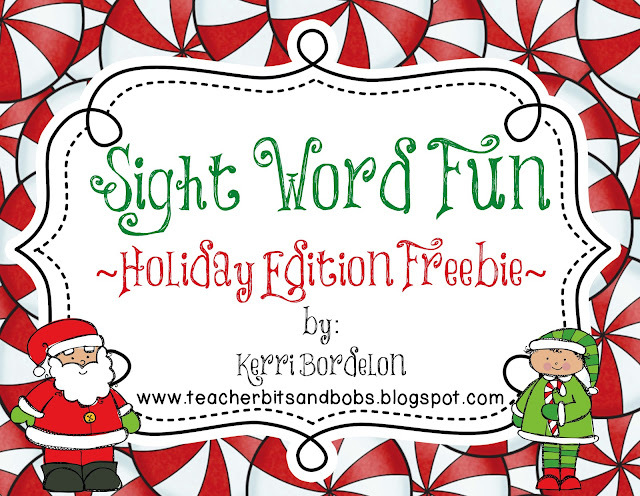 19 pages of adorable sight word fun, with 72 sight words cards and 4 different activities to keep your little busy and engaged the month of December. This pack was made with lots of LOVE by ME to YOU, because I appreciate all of you so much!! 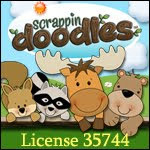 If you download it, would you pretty please leave me some feedback?? Thank you! as well as a 2.0 version of my Holiday craft from last year...a Christmas Tree Edition! 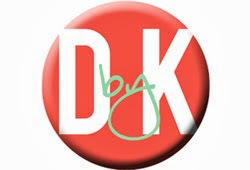 Stay tuned , blogging buddies!! Stay tuned!! Thanks for the awesome freebie, Kerri! 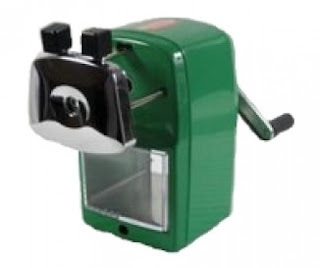 :) Can't wait for the sharpener giveaway! I really want one! 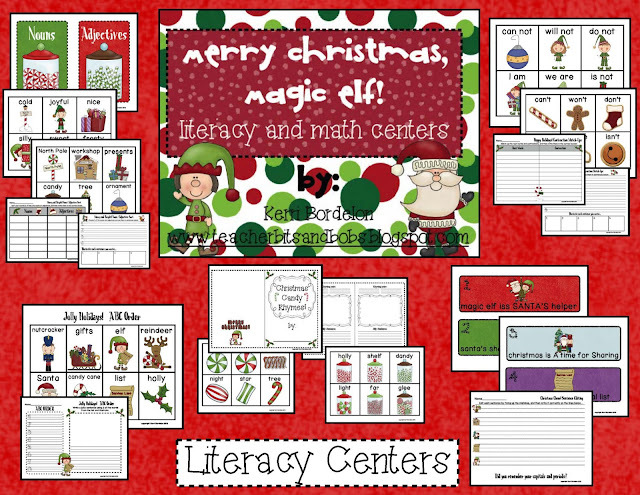 I am loving your elf centers!!!!!!!!!!!! I agree--so little time, so much to do. Ahh!! 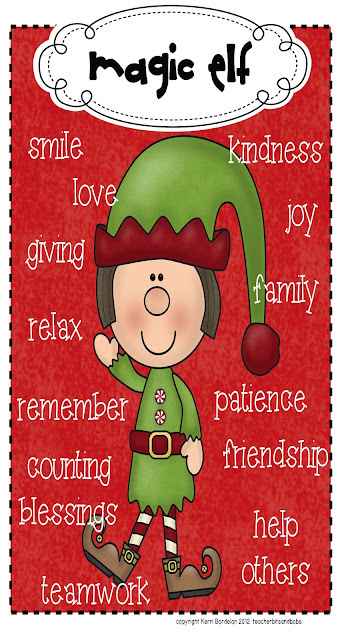 My kids look forward everyday to seeing what our elf's note says! Great way to teach what Christmas is really about. Loving it! Love the elf poster. Your packet looks wonderful. All your adorable Christmas stuff puts me in the right spirit!! Love the freebie - thank you for sharing!